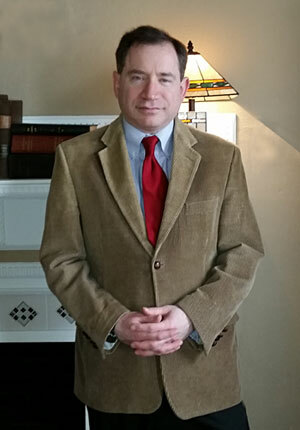 Attorney Daniel H. Schneider, the principal of the firm, is admitted to the Connecticut Bar in early January of 1993 and has more than 20 years experience. Attorney Schneider was further admitted to the United States District Court for the District of Connecticut in 1993. Attorney Schneider is also admitted before the United States Court of Appeals for the Second Circuit, which handles appeals from the United States District Court for the District of Connecticut. Attorney Schneider has had an office on the Green in Milford, Connecticut since 2009. Before that, he was a partner in a law firm in Shelton, Connecticut (Tieman and Schneider, LLC) for almost ten years. Attorney Schneider further has almost five years of experience as an Associate Attorney for a prominent employment law and limited general practice boutique firm in Connecticut. Attorney Schneider graduated from Western New England College School of Law (now Western New England University School of Law) in 1992. Attorney Schneider received his B.S.E. in Computer Science and Engineering, and his B.A. in Political Science from the University of Connecticut 1989. Attorney Schneider is a long-standing member of the National Employment Lawyers Association (NELA), the Connecticut Employment Lawyers Association (CELA. ), the American Bar Association (ABA), and the Connecticut Bar Association (CBA. ), including its Labor and Employment Section. He is also a member of the IEEE (Institute of Electrical and Electronic Engineers).